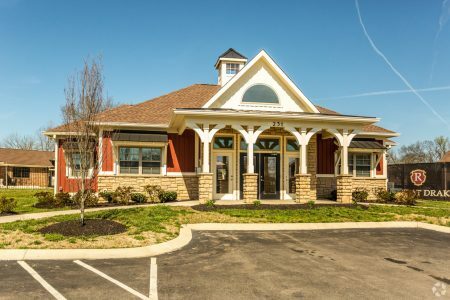 At The Reserve at Drakes Creek, you'll find an exercise facility, clubhouse and updated apartment homes. 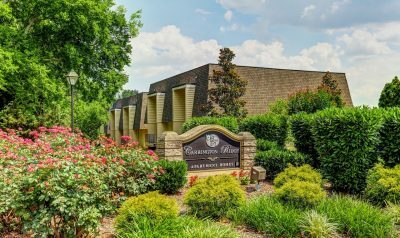 We're only 1/2 mile from the Hendersonville Bypass, giving you convenient access to I-65 and the Metro Nashville area. 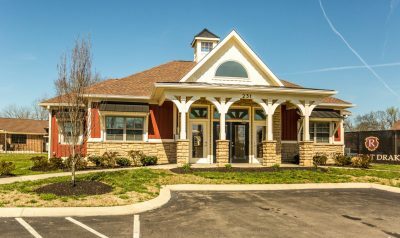 You'll be only minutes away from local schools, Indian Lake and the Glenbrook Shopping Center, beautiful Old Hickory Lake and Hendersonville City Parks.Our professional on-site maintenance team is available to you with 24 hour emergency maintenance service.